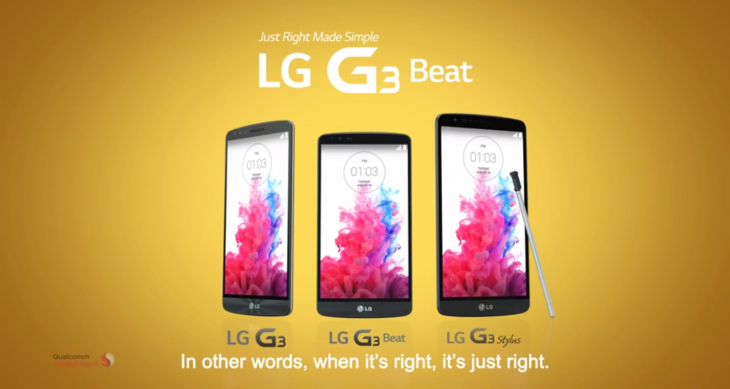 LG appears to have accidentally leaked a new version of its flagship G3 smartphone, called the G3 Stylus. 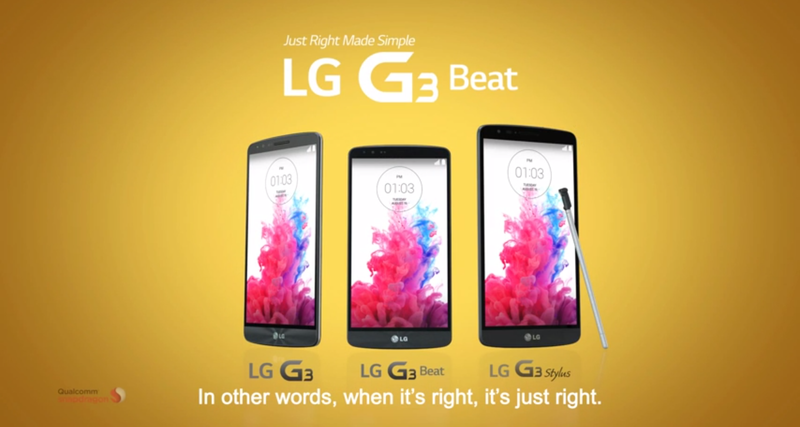 In an advert promoting its smaller brethren, the 5-inch G3 Beat, the upcoming handset is clearly visible in the closing frames. While the industrial design is identical to the other models, the branding and pop-out stylus confirm that it’s a new variant. A large display and dedicated stylus would suggest LG is targeting Samsung’s popular Galaxy Note line and other large-screen Android smartphones. As Engadget notes though, prior leaks have referenced a fairly low-resolution display – unlike the 2K panel in the original G3 – which would position it as a cheaper alternative to the almost inevitable Galaxy Note 4 later this year.